The Heath Dare Extravaganza celebrated clients success as they walked down the runway, but this was not your average runway! The Health Dare runway featured clients who had reversed their symptoms of diabetes, high blood pressure, sleep apnea, obesity, and IBS in just weeks! The air was electric with excitement as clients hugged, slapped five, and celebrated with their Heath Dare Coaches. Lonzo, sports anchor for WORD radio, celebrated his success of losing over 200 lbs and coming off of multiple medications! "The Health Dare has literally extended my life for several years, and it only took a few weeks. My Health Dare coach saved my life." 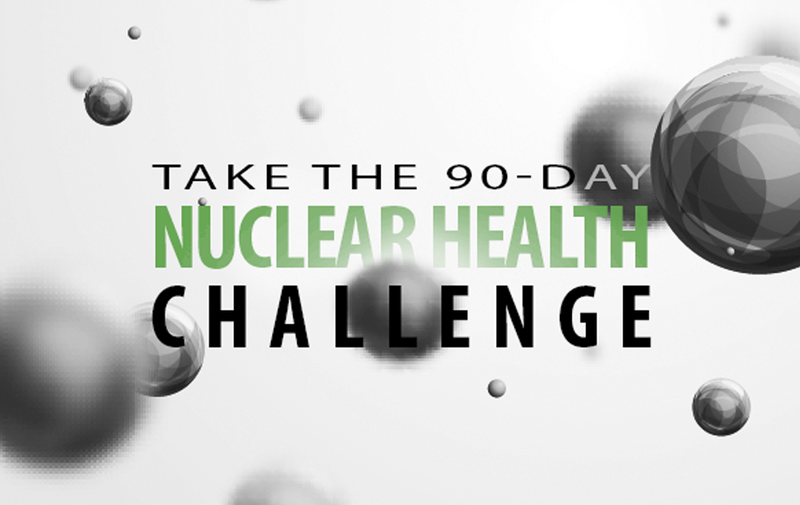 This 90 day cellular health challenge is spreading like wildfire, because it is changing the lives of those who have decided to take the Health Dare! The Health Dare Extravaganza was sponsored by Elev8 Next Level Nutrition, Miracle Hill Ministries, and UFC Gym.